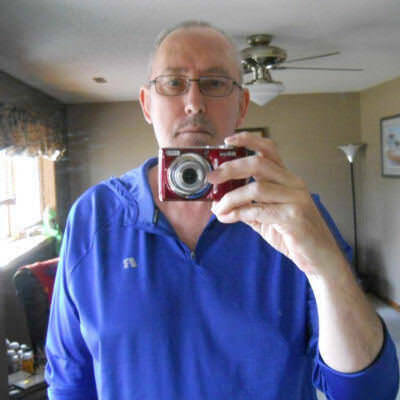 Hi Guys, Im a WM Tall/Slender build, Good Looking, Live close to Sioux Falls.Im looking for a cute young boi with Long hair and a Thin/Skinny Build and a Hair free smooth body. Prefer under 22 Native Amer, Hispanic, Asian or Cacasian. Hold hands, Kiss, enjoy a good meal, Talk, Kiss somemore and see where that leads.